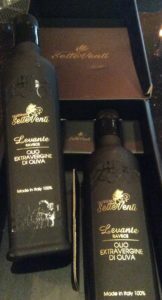 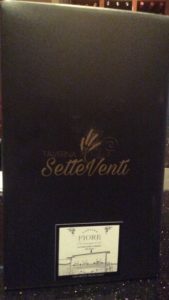 Ristorante Fiore is proud to now offer the award-winning Setteventi Taverna Extra Virgin Olive Oil for sale. 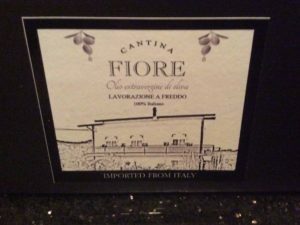 Straight from Fiore’s hometown of Avellino, this high-quality oil is derived from the pressing of exclusively hand-picked Ravece olives. 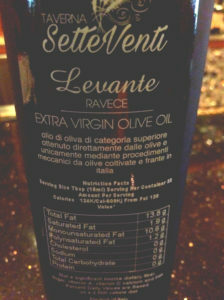 The Ravece olive variety used to produce this extra-virgin olive oil is particularly appreciated for its quality and organoleptic characteristics.